Produced from Chardonnay grapes grown in an organic vineyard in 0,23Ha ranked Premier Cru Champs Gain, in Puligny-Montrachet property. In the cellar the wines of Domaine Francois Carillon are vinified in a traditional way, through the alcoholic and malolactic fermentation in Burgundy barrels, where they stay for a year. Before bottling the wines rest in steel tanks for a further six months. 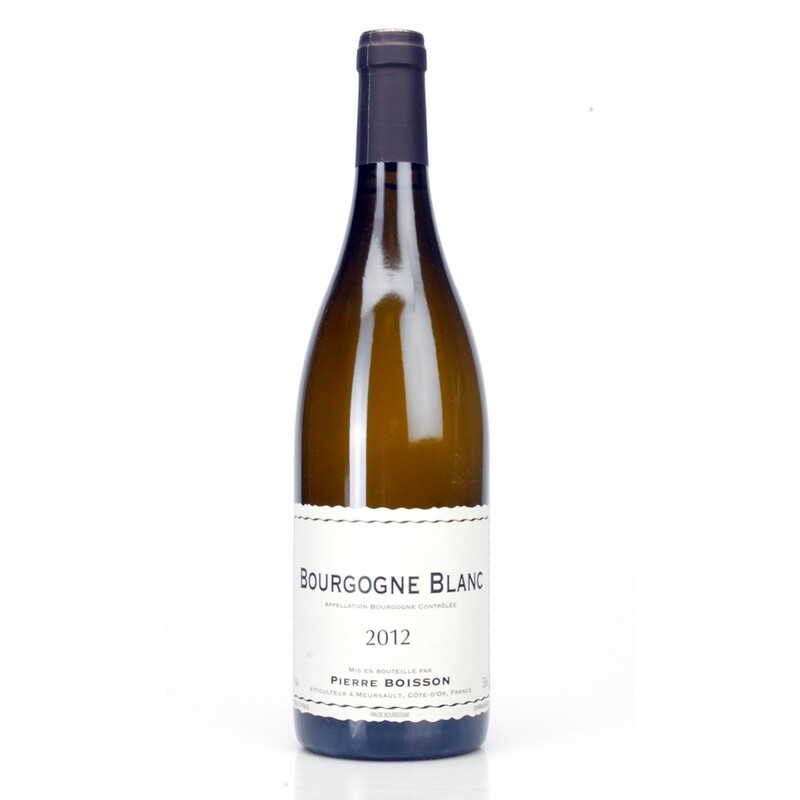 Fresh and delicate, the son of a Premier Cru. 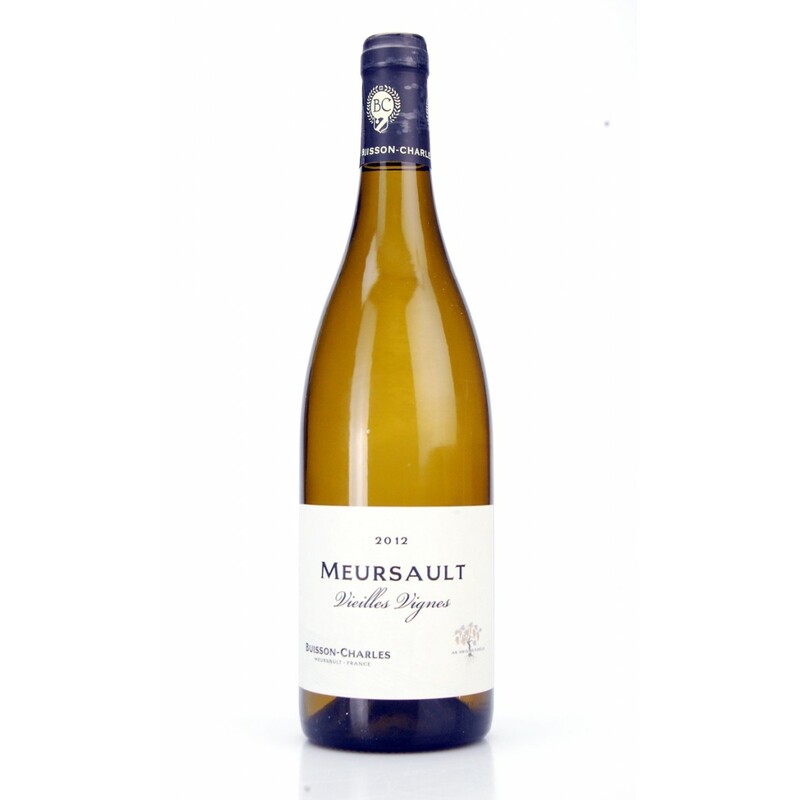 Description: Produced from Chardonnay grapes grown in an organic vineyard in 0,23Ha ranked Premier Cru Champs Gain , in Puligny-Montrachet property. In the cellar the wines of Domaine Francois Carillon are vinified in a traditional way, through the alcoholic and malolactic fermentation in Burgundy barrels, where they stay for a year. Before bottling the wines rest in steel tanks for a further six months. Fresh and delicate, the son of a Premier Cru.